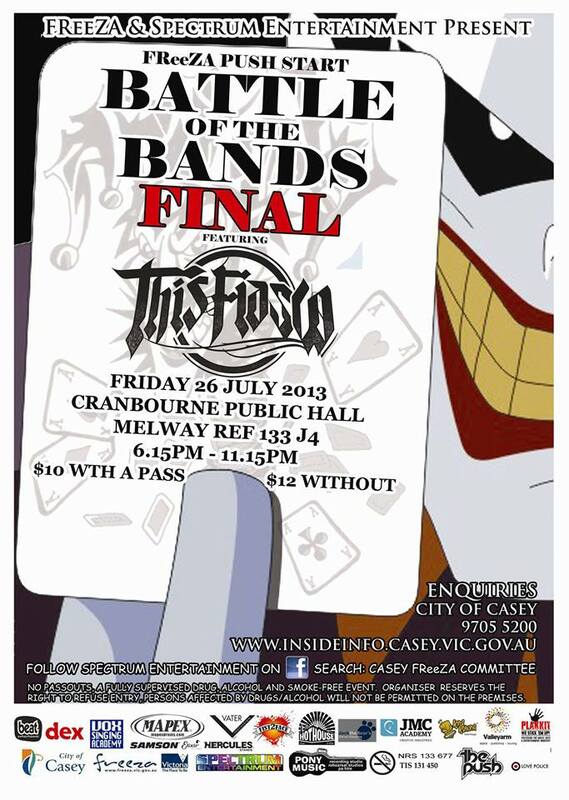 It’s another battle of the bands happening in Cranbourne with special guest headliner This Fiasco. Come out and see the finals of this years battle of the bands as they compete head to head to take home the prize. Congratulations to everyone who made it this far! See more on Facebook.